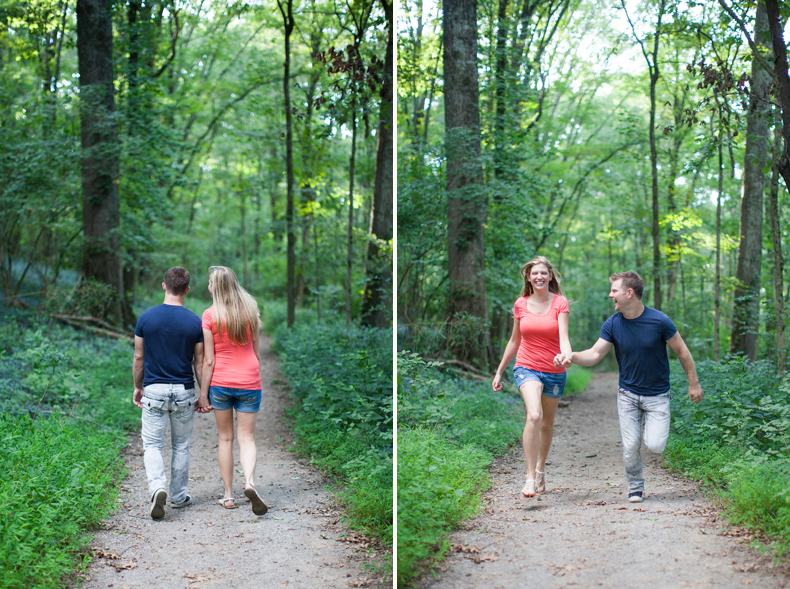 I've been wanting to do a shoot in Percy Warner park for a while, and I finally got the chance with Scott and Kristina. 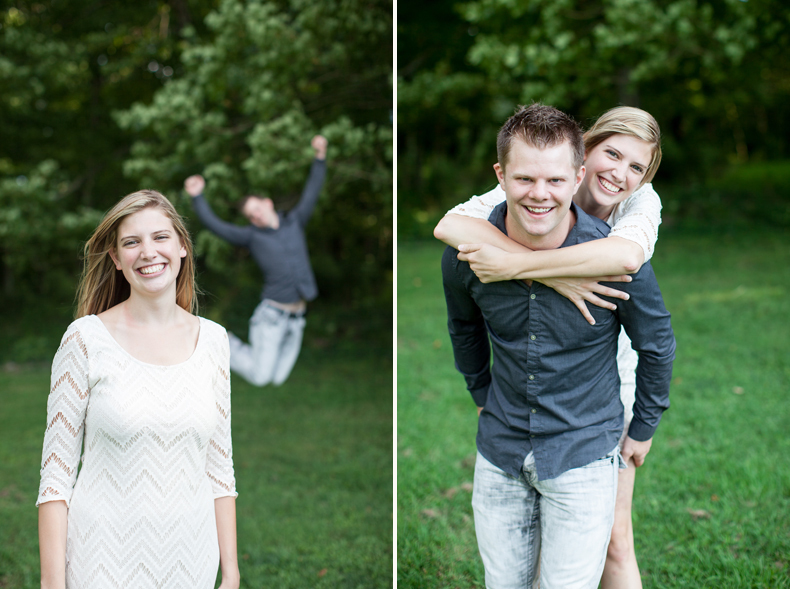 I am so excited and honored to get to capture this couple's big day in the near future. It's sure to be a great time!